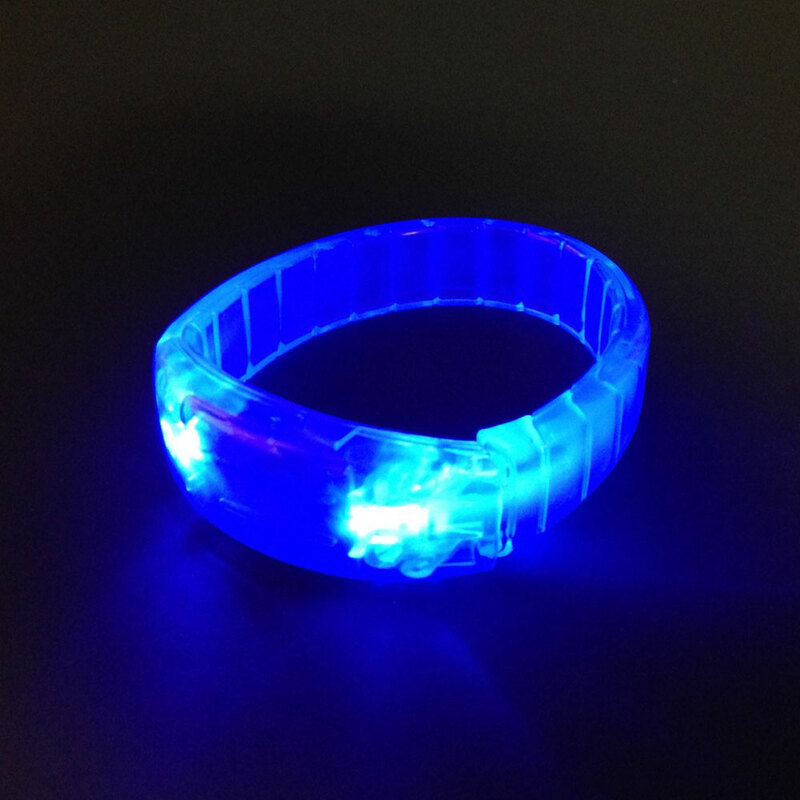 Home Products Blue light up bracelet - 3 AG3 batteries inc. & repl. Blue light up bracelet - 3 AG3 batteries inc. & repl. 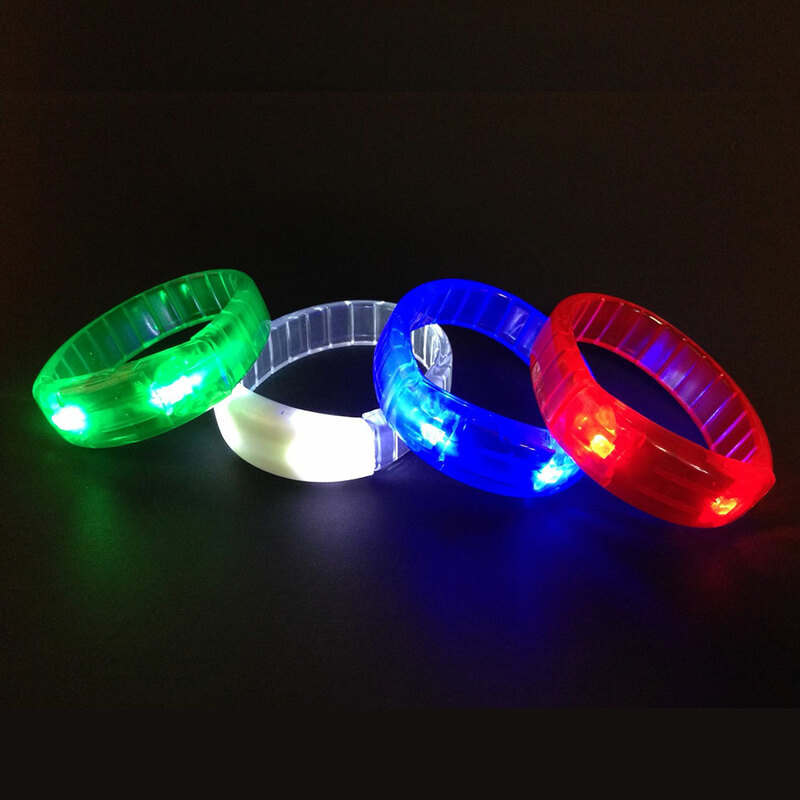 Brighten up your special occasions such as Saint-Jean-Baptiste, festivals, dances, birthday party or partys of your choice with the help of the blue LED light-up bracelet. To activate this festive accessory, simply press the small switch on the back of the strap. You can select a fast flashing blue light fast, slow or steady, as you prefer.